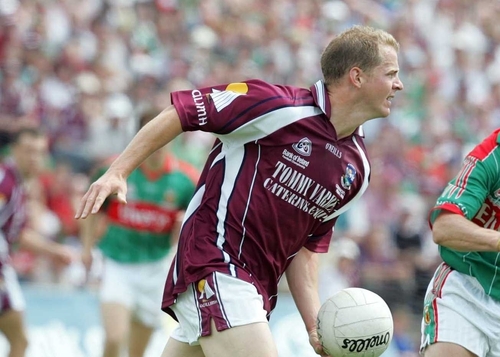 Galway's Michael Donnellan has announced his retirement from inter-county competition. The former footballer of the year, who has been hampered by injury in recent years, pulls the curtain down on a career during which he won nearly ever honour in the game. 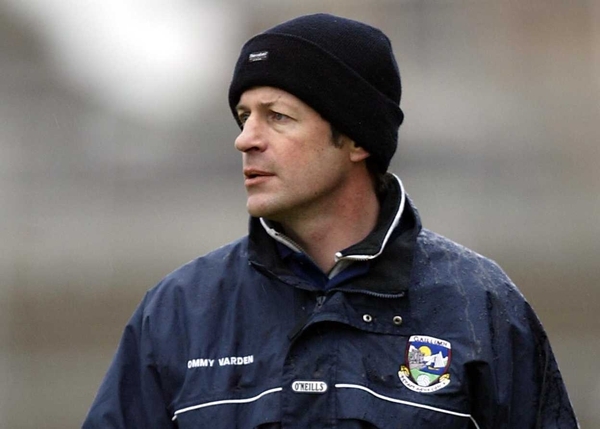 His was footballer of the year in and won All-Ireland medals in 1998 and 2001. he was also named on the All Star teams in 1998, 2000 and 2001. A piece of magic from Donnellan in the 1998 All-Ireland final was been voted the top GAA Moment of the TV age by RTÉ viewers. Donnellan had picked the ball up in the heart of his own defence and soloed the length of the field before Seán Óg de Paor eventually finished the move off with a coolly taken point.